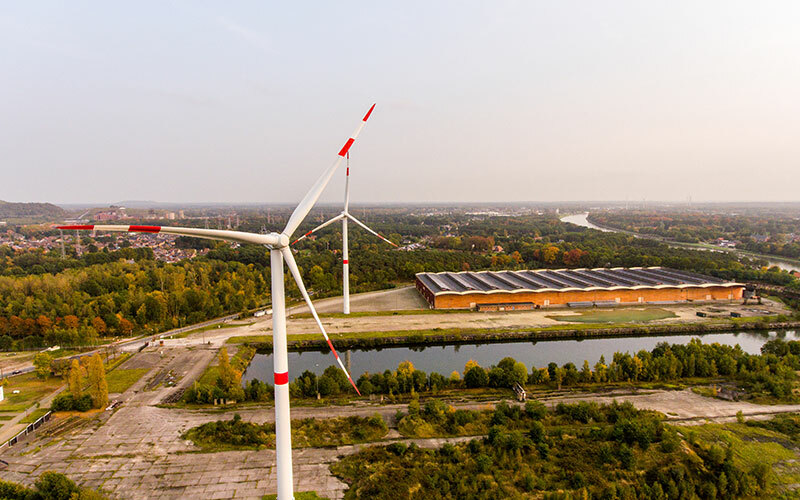 Group Machiels is one of the largest generators of renewable energy in Flanders, a position that is due to the ongoing expansion of its activities. As with wind farms, Machiels operates solar energy with a vision that goes beyond that of just an energy generator. The solar farms are installed on commercial buildings or on decontaminated industrial sites. If possible, a direct link is made to the energy requirements of new and developing industry. This represents a sustainable repurposing of these purportedly lost sites. In 2009, Group Machiels was involved in the construction of a solar plant on the site of the Belgian sand extraction group Sibelco in Lommel, which buys over 80% of the electricity that is generated. 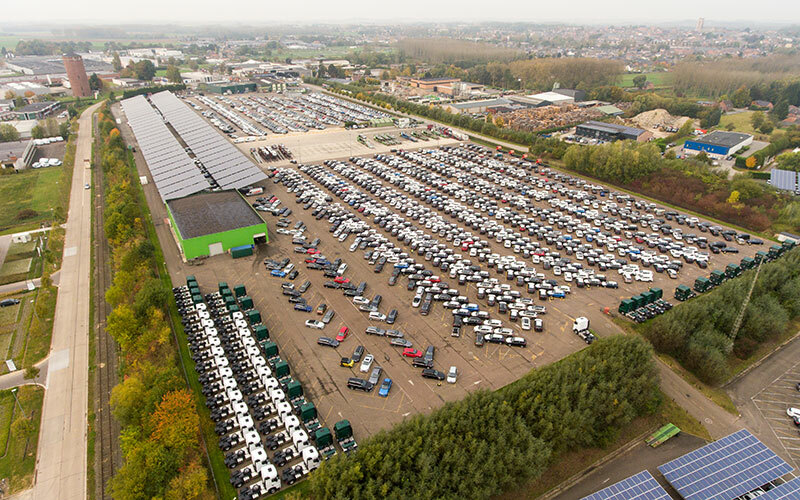 In the same year, the largest solar array in Benelux of the time was built in the Heusden-Zolder industrial area. Since 2010, Group Machiels has operated an 8 MW solar plant on the old mining basins of zinc producer Nyrstar in Overpelt. This plant provides electricity to Nyrstar. 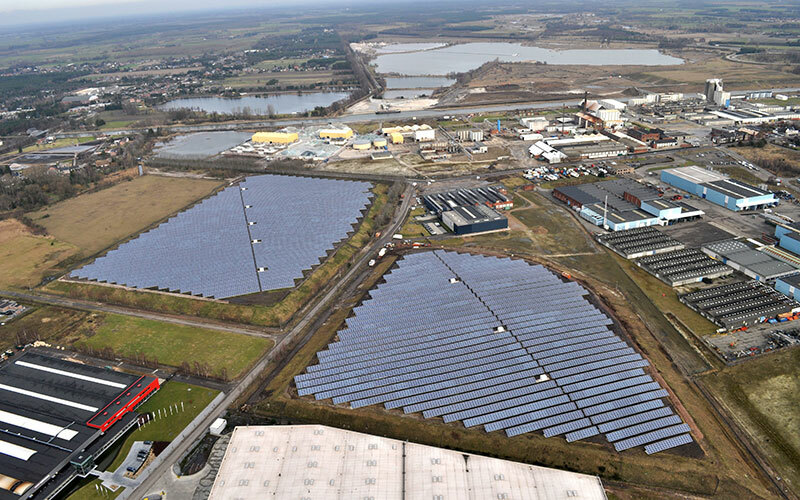 The Genk, Hasselt and Diepenbeek “lock complexes” have also been supplied with green electricity generated by 3 Group Machiels solar farms since 2010. A 1.1 MWp solar plant has been installed on the south-facing slopes of the Sibelco sandpit in Maasmechelen. 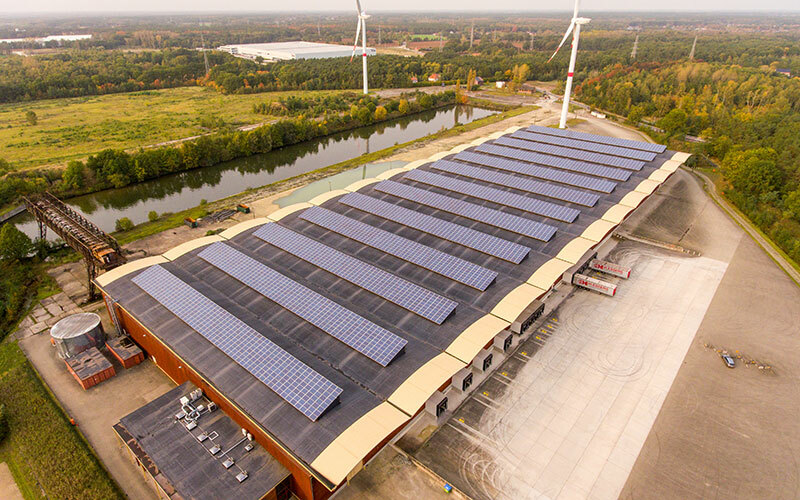 The roofs of the headquarters in Hasselt and the logistics centre in Genk deliver 400 kWp and 720 kWp of renewable energy respectively. 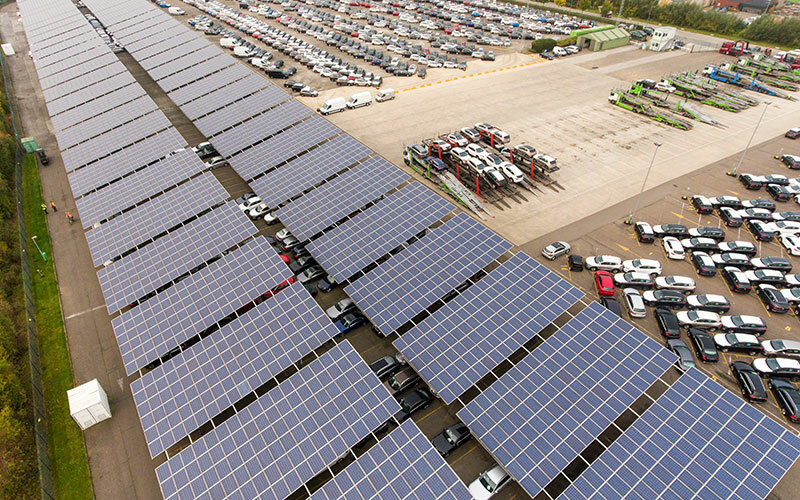 The expansion of sites on this scale allows solar energy to play a significant role in the general power supply. These wind and solar farms make a major contribution to achieving Limburg and Flanders provinces’ targets for green electricity.